One year ago, I wrote something about the future of this company. One year later, now in the mid 2018, it seems that Xiaomi is doing better than my expectation. 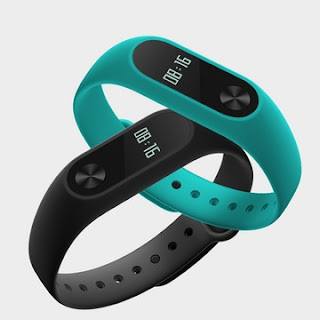 Besides phones, Xiaomi has been excelling in the smart band market (having the 2nd largest market share, only losing to Apple). Plus its wide range of related products like power banks, balance cars, rice cookers etc. A month ago, it is listed in the Hong Kong Stock Exchange, becoming one of the most anticipated IPOs in recent years. It gains high popularity in Asian countries. It has expansion plans in Europe. What're the next steps? Xiaomi has risen to become the world's 5th largest smartphone manufacturer, surpassing the Chinese competitor Vivo in 2017. Its marketing and selling strategy is especially effective in India, kicking Samsung out of the first place of market share in the region. It's on the cards that smartphones are evolving as time goes by. Besides enhancement in CPU, GPU, ROM, RAM and camera performance from year to year, manufacturers sometimes add special features to make their phones stand out. E.g. 2016 is the dual-camera year, 2017 marks the start of thin bezels (high screen-to-body ratio). 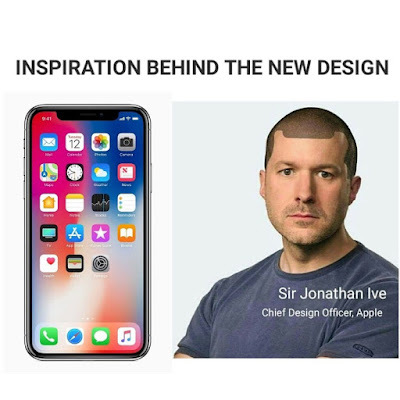 So, what will be the next innovative technologies? (1) On screen fingerprint (95%)iPhone 5s can be considered the father of fingerprint sensor as android manufacturers all follow the footstep. 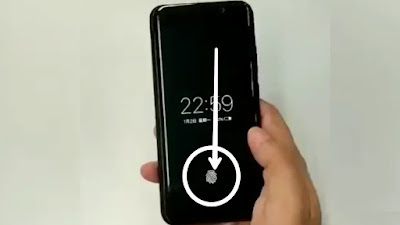 Till now, very cheap budget phones like Moto E4, Xiaomi Redmi 4 are all equipped with fingerprint sensors.